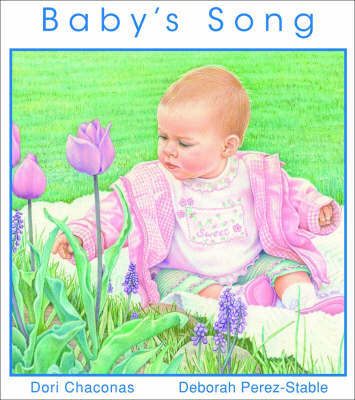 A picture book in lyrical rhyme, Baby's Song follows theseasons in the first year of baby's life. Mother and child share the joys that eachseason has to offer and grow in their awareness of the blessings God has given themthroughout the year. The tender text is coupled with warm and personableillustrations, sure to be enjoyed over and over again for lap-time reading.